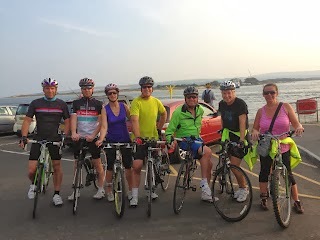 The Keytek® cycle team are well into their training in preparation for the ‘Glastonbury Bike Ride 2013’ on Sunday 29th September. Keytek® will be raising money in aid of the British Heart Foundation as part of our ongoing charity initiatives. Last year the British Heart Foundation invested more than 88 million in research and funded scientists atmore than 50 different research centres in the UK. All money raised by Keytek® from the ‘Glastonbury Bike Ride’ will help fund vital research into heart disease, which is why the Keytek® cycle team are taking part. So far the Keytek® cycle team are well into their training and having completed many miles in preparation of the challenge ahead. 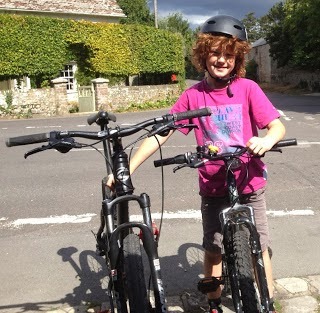 Those participating will have the choice of either taking part in a relatively steady 25 mile route and for the budding Chris Froomes; a more demanding 50 mile cycle! To donate simply visit the Keytek® Just Giving page www.justgiving.com/Glastonbury-Bike-Ride and click ‘Donate’ // or alternatively text ‘KEYB60’ and your donation amount to 70070.